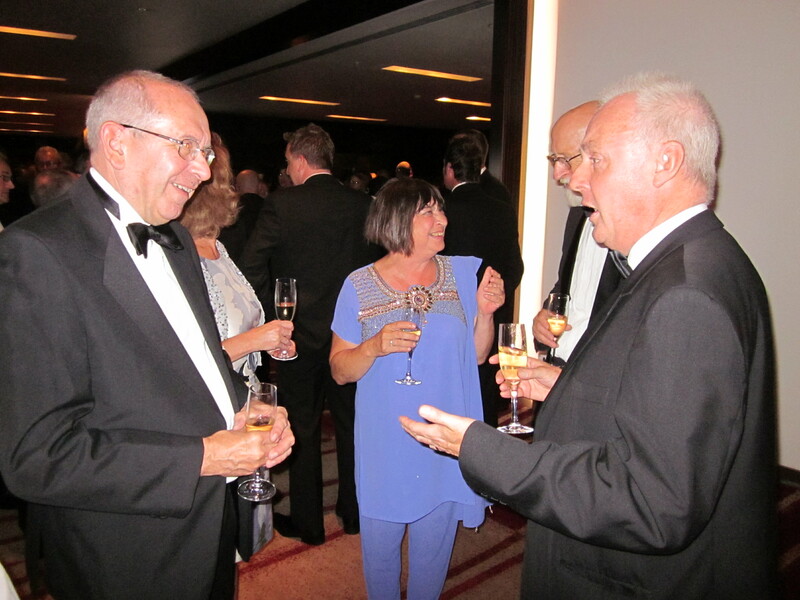 Last night the Friends of Hither Green Triangle went to the Network Rail awards because they were shortlisted for a Network Rail Partnership Award. They were shortlisted in the Community Engagement category along with Atkins for their ‘East Kent re-signalling phase 3′ and Signalling Solutions Ltd for ‘Bletchley remodelling’. Unfortunately, they were beaten by Signalling Solutions, a big congratulations to them. Other groups at the event included Balfour Beatty, Skanska, Scot Rail and Kier Construction. However, the Friends were only Community Group shortlisted in any of the categories so this in itself was a great achievement and they should be very proud of everything they have done. The awards were presented by Hugh Dennis, who was a very good speaker and we all had a lovely time. A little disappointed to not be going home with anything, but this give everyone a greater incentive to try again next year! We may not have won, but a lot good contacts and new friends were made.